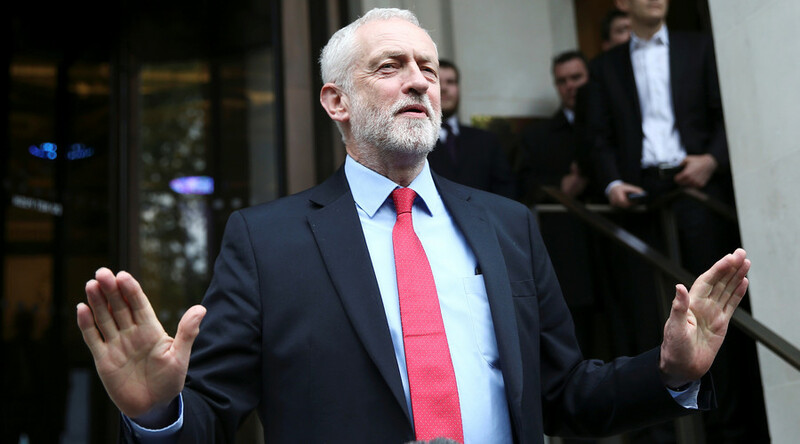 Labour leader Jeremy Corbyn has told an audience at Chatham House he would use military force in line with international law as a last resort, while condemning Britain’s “routine” wars around the world. Corbyn opposed military action in Iraq and Afghanistan among other recent conflict and will use his speech to brand the so-called War on Terror a failure. Labour’s Shadow Foreign Secretary Emily Thornberry pledged Labour would enact the “ethical” foreign policy once touted by New Labour’s Robin Cook. Though never brought into being under Tony Blair, Cook’s idea was for a foreign policy based on human rights, the rule of law, and trade. “We have the chance to restore our role as a world leader, to defuse global tensions rather than escalate them, and to put human rights and the environment back at the heart of our foreign policy,” Thornberry wrote in the Guardian. 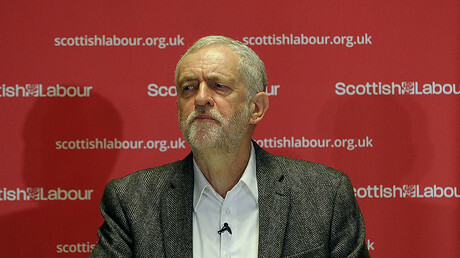 Opponents of Corbyn have long framed him as a threat to security due to his cautious views on war and foreign policy. In April, Tory Defense Secretary Michael Fallon branded Corbyn “staggeringly irresponsible” for refusing to vote for airstrikes against the Islamic State (IS, formerly ISIS/ISIL). The Labour leader’s support for nuclear disarmament has also been used to attack him, with former PM David Cameron branding him a security threat the day after the lifelong socialist was elected leader. The Conservatives appear to have chosen defense as one of their main lines of attack ahead of the June 8 election, releasing an election poster which claimed Corbyn would leave the army without bombs while raising the national debt.